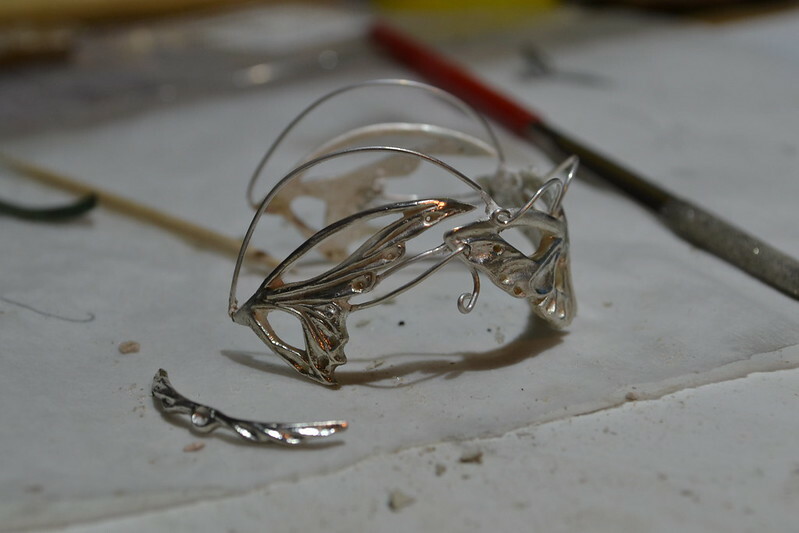 A couple of shots from the worktable about the creation of the silver elven crown. ivdolls Thank you a lot! 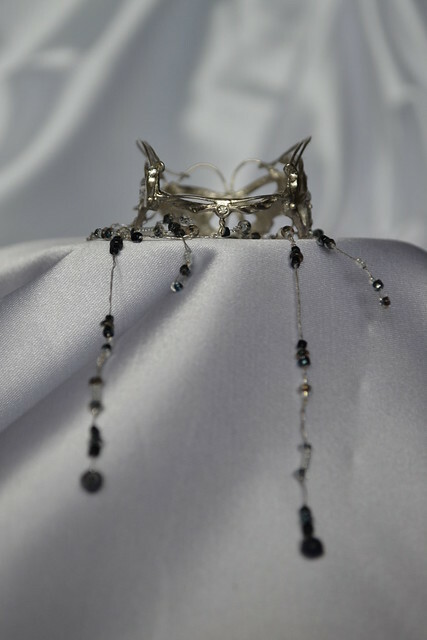 I did not make an exact replica of the crown from the movie, but kept its main features. I think I will add some more details and hope to get something very interesting in the end. 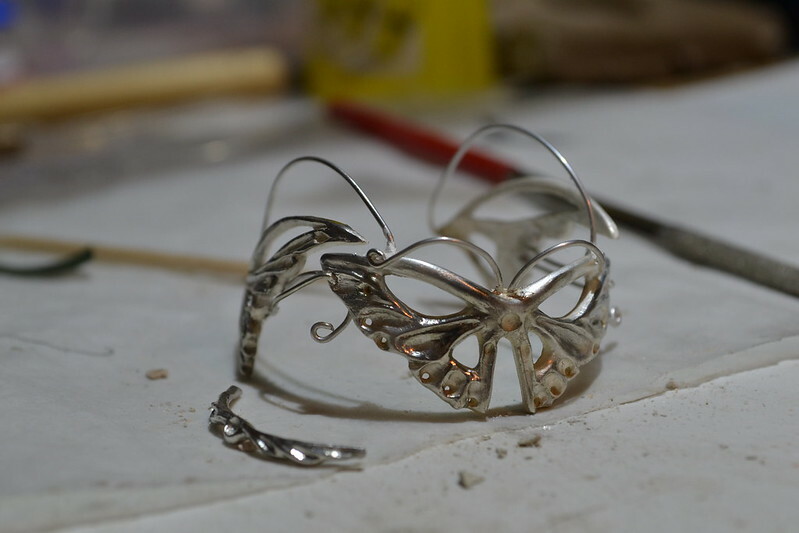 The crown for Arwen is finally ready! 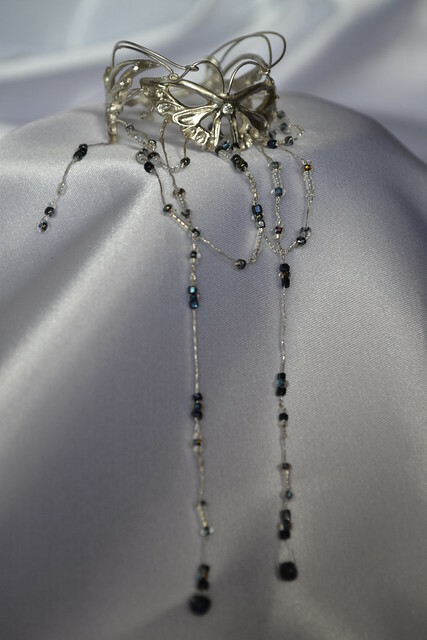 I was a little out of date, but I did everything as I wanted The crown is made of 990 silver and decorated with beads, vintage beads, glass and metallized thread. Soon I will be able to show a completely finished doll! 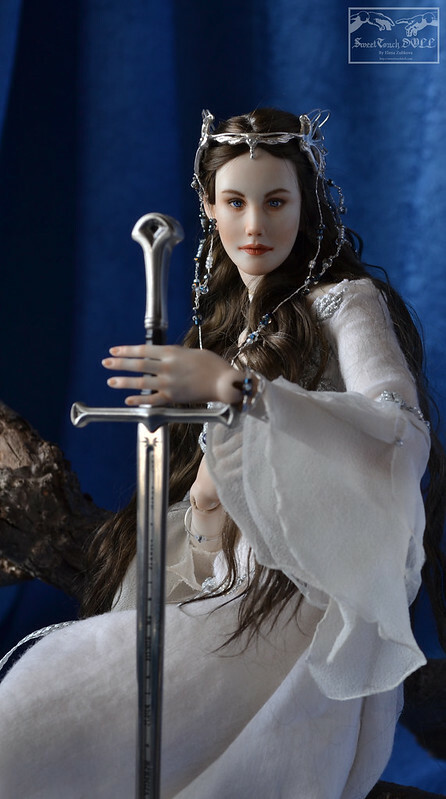 The image of Arwen completed! This doll is for sale! 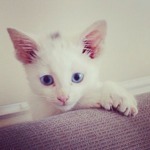 Details, the newsletter and more pics will be in the next couple of days! 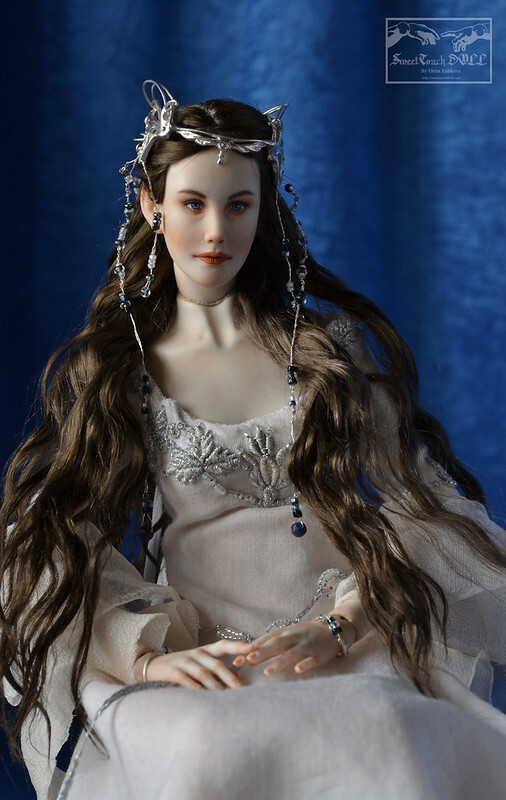 Dear forumers, I can finally announce that the image of Arwen is complete! 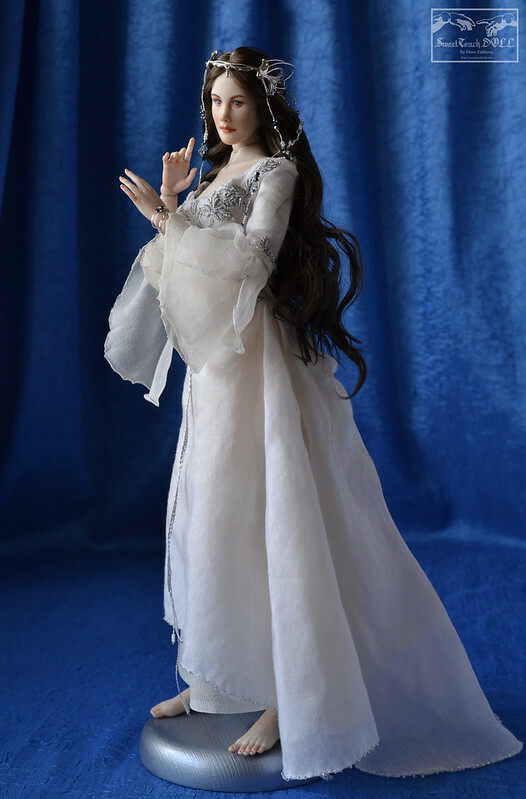 Arwen is very loved by me during the work, so who knows, maybe this is not the latest interpretation of this character After all, as I laboured over her dress, a lot of new variations was born in my head! Arwen dress is sewn entirely by my hands of batiste and chiffon on a silk lining and embroidered with a silver thread and beads. 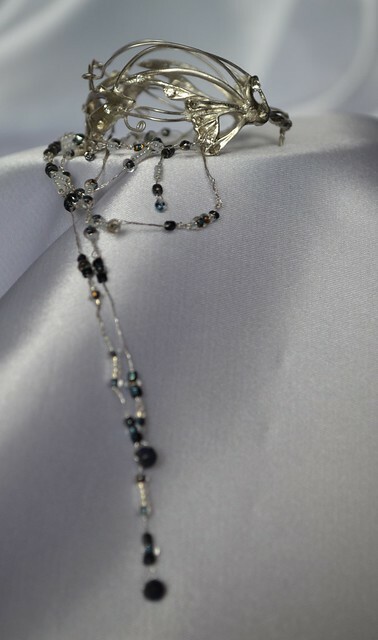 The crown is made of 990 silver and decorated with beads, vintage beads, glass, Lapis lazuli and metallized thread. 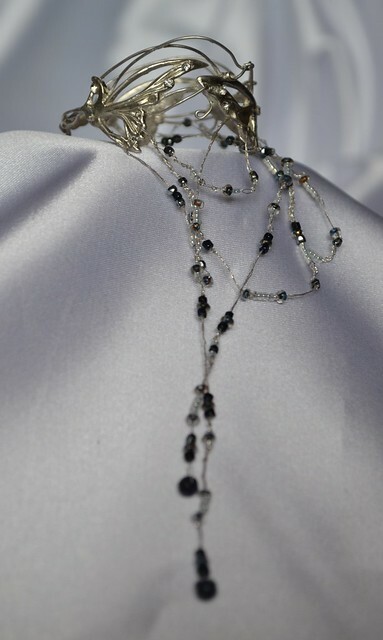 The bracelets are also made of silver and beads. 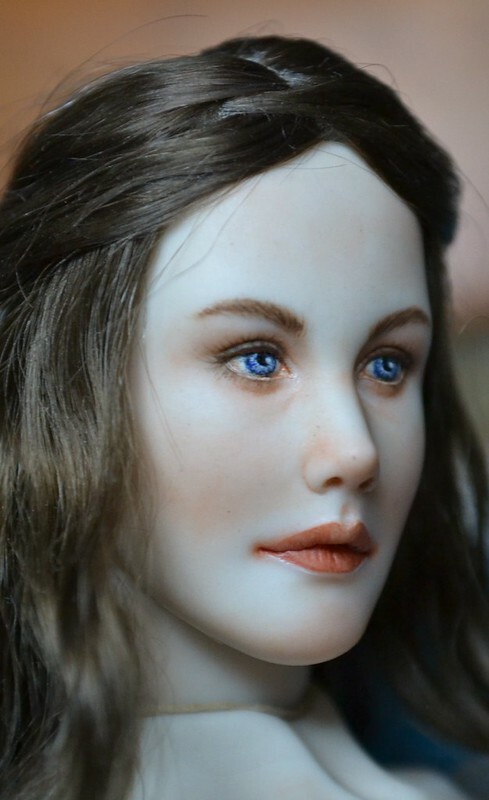 Size of the doll is 33.5 cm (about 13 inches), it is made of porcelain, painted with china paints, lined with genuine leather and assembled on an elastic cord. The mohair wig is attached to the magnet. More pics and information you can find on my website sweettouchdoll.com and on my Flickr page! Congratulations and seeing this whole scene end-to-end. 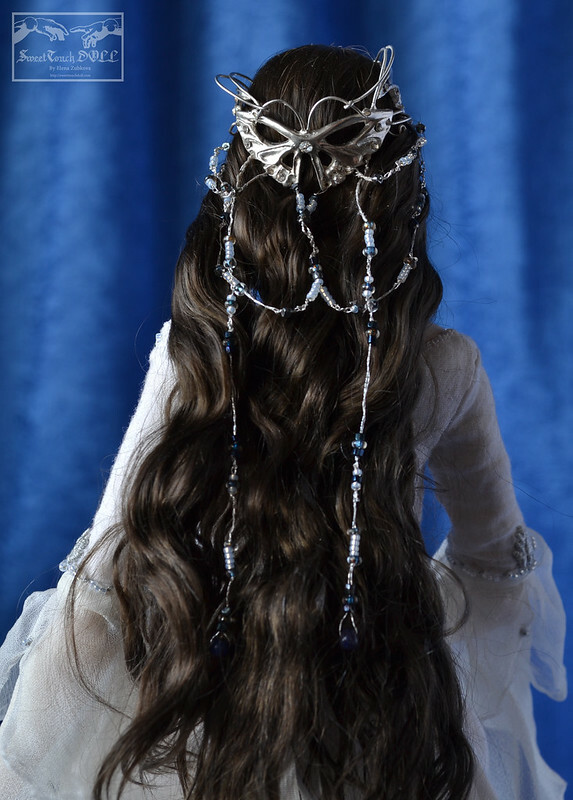 She is a fantastic representation of Arwen and her hair is gorgeous! Dina , Thank you for the nice words! 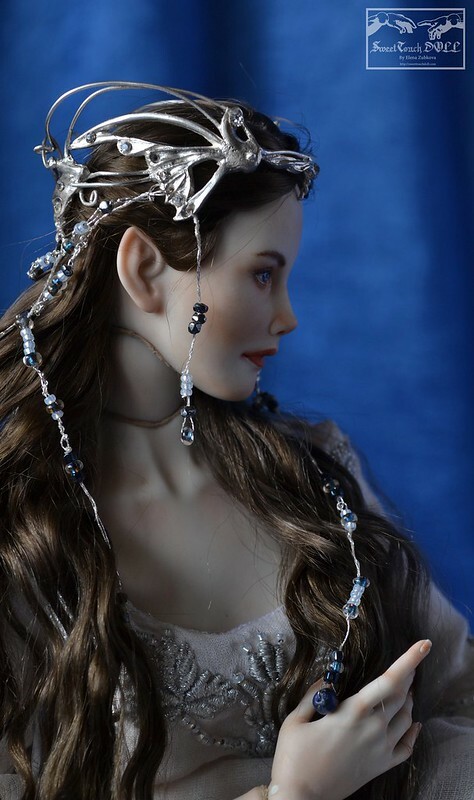 Wow, I can see so much effort has been put into recreating a beautiful Arwen, and all the work on the accessories just make her so complete. Right down to the beading on her dress. Fantastic! kamia Thank you very much for appreciating my work! 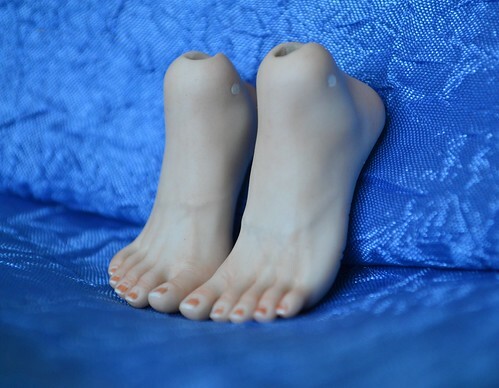 There are really no random details in this doll!